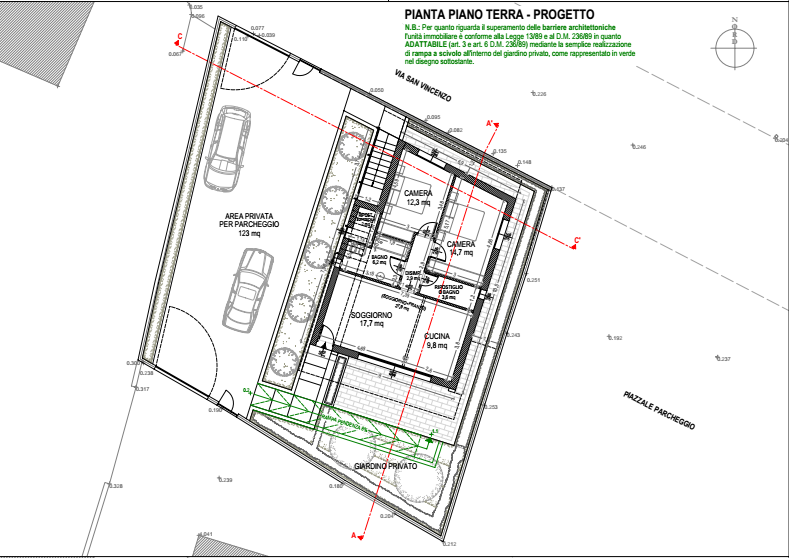 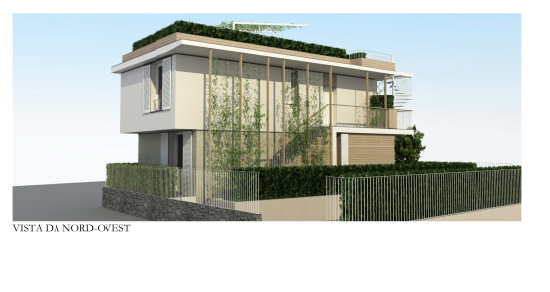 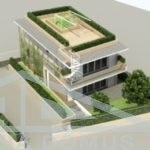 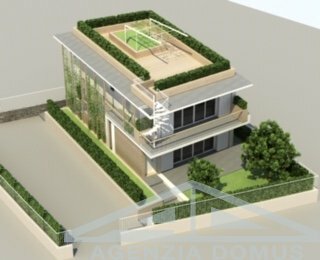 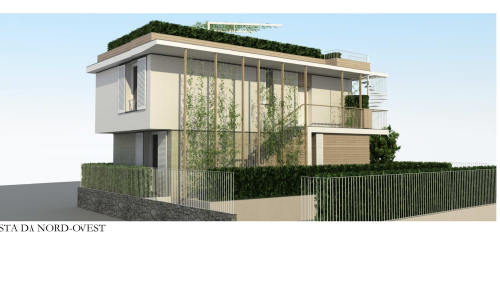 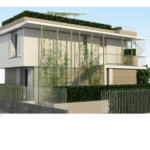 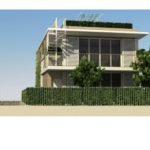 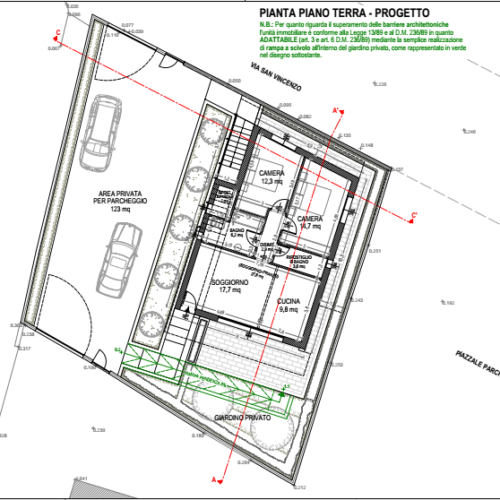 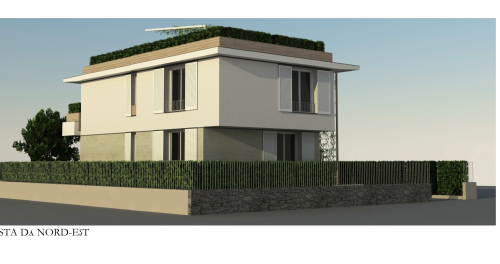 We have land with an approved project for the demolition and construction of a two-floors villa for a total of 160 square meters. 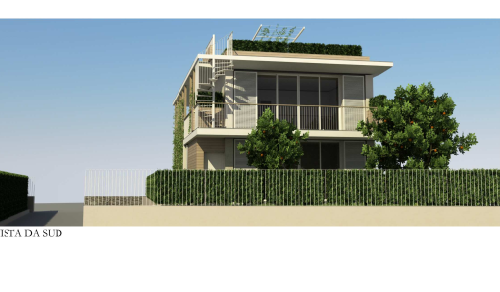 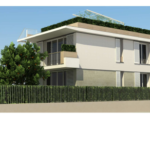 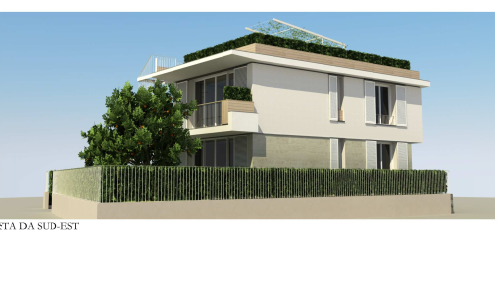 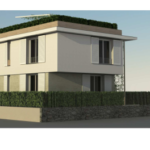 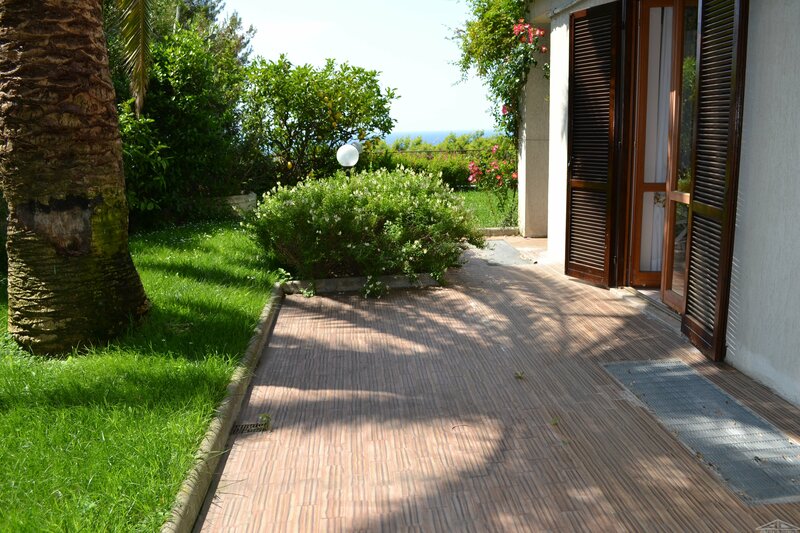 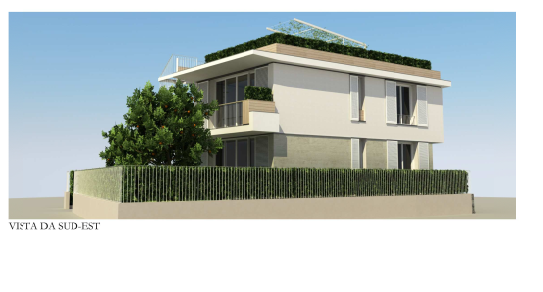 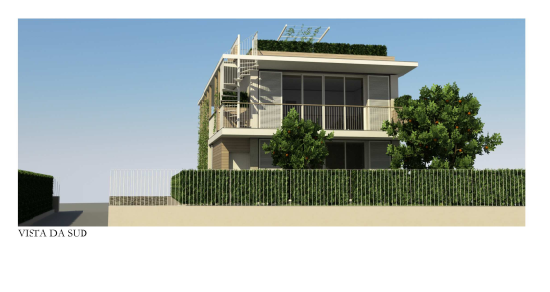 Land is located in the center of Vallecrosia, a few steps from the shops and the promenade. 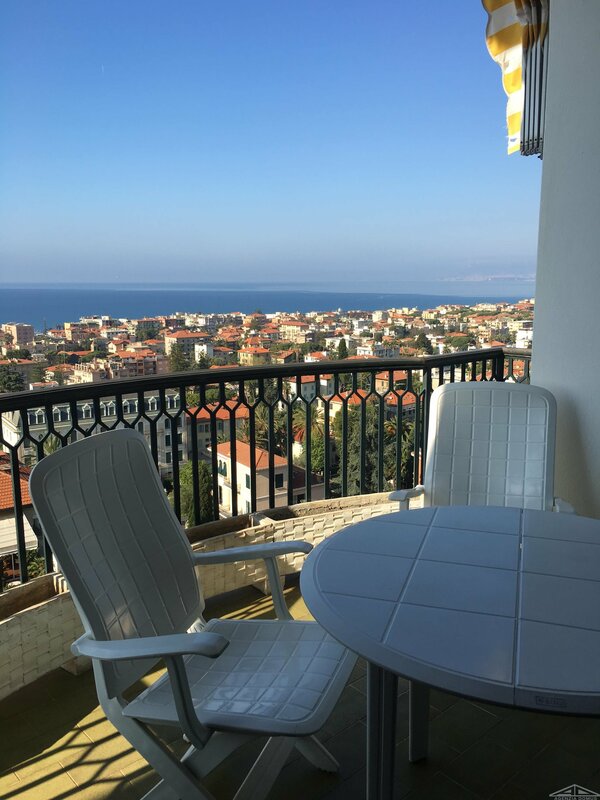 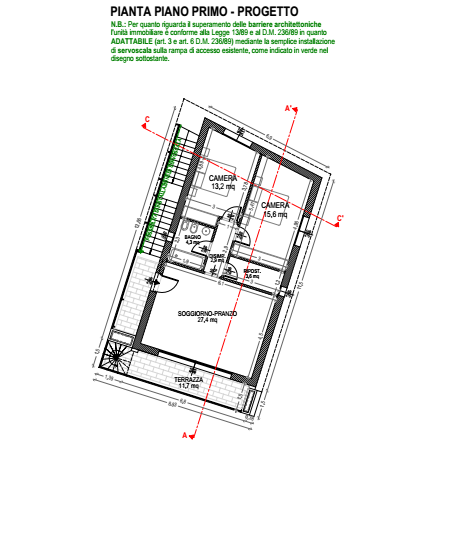 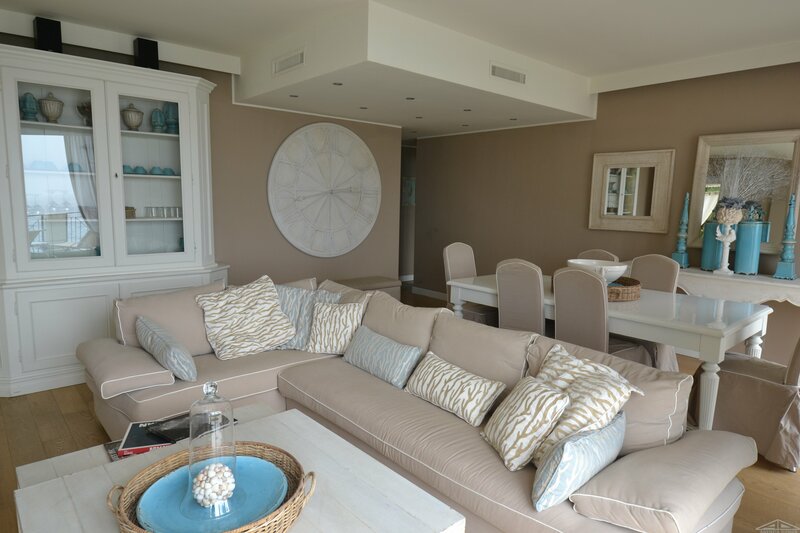 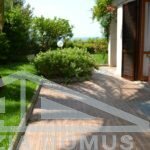 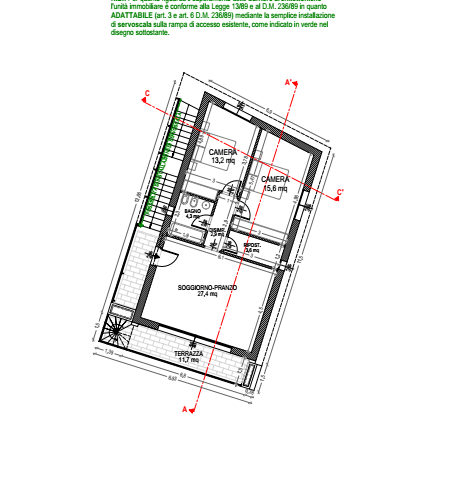 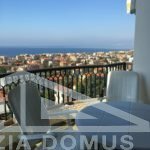 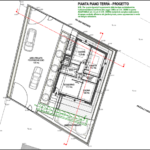 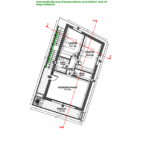 Private area for parking – 123 sqm.